People find this place rather nice! Average score: 5.4 by 1021 random voters. Nobody will associate the town of Mechelen with Ludwig van Beethoven. But still, there is a link.It was not the famous composer who lived here, but his grandfather who owned a house here. 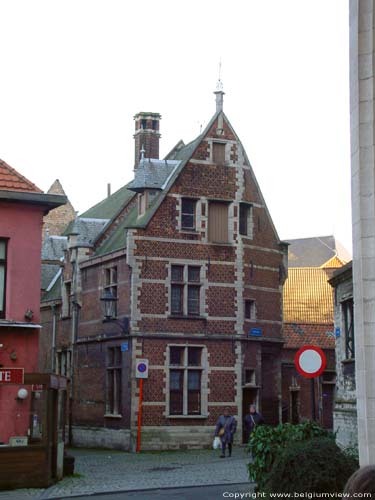 There used to be a house in Mechelen called the 'Koraalschool' , which was nothing more than a school for the education of the choral singers of the St. Rumbold Cathedral. On 10 December 1717 a certain Lodewijk (Louis) van Beethoven was enlisted here as a new student. This man was the grandfather of the famous composer. The van Beethoven family were bakers. 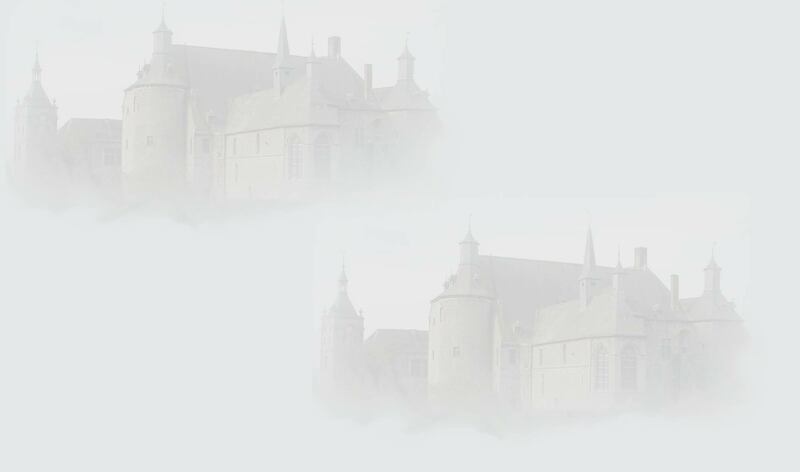 Louis' father, Michel (the composer's great-grandfather), started a painting business in Mechelen, but ran into financial trouble and had to leave Mechelen to try and find his luck elsewhere. The entire family moved to Bonn in Germany. This is why two generations later the baby 'Ludwig van Beethoven' was not born in Mechelen.